A Draconic Lorica — by Topaz Drachen: recite the Lorica for protection and/or as a daily spiritual practice to acknowledge and honour your dragon companions. Basic Dragon Ritual — circle casting written by D.J. Conway. Circle Casting Dragon Style — by Cameron Mandrake of DragonHart Coven. Coils of the Dragons — circle casting, author unknown. Connecting with Dragons — by BDevine (mostly based on D.J.Conway’s books). Enochian Dragon Ritual — Enochian ritual in which “Dragon” is symbolic of a magician of a very high rank. Requires ability to perform the Banishing Rituals of the Pentagram and Hexagram. 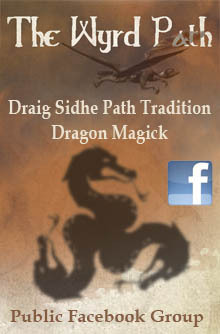 Mt Shasta Dragon Healing Ritual — written by Mark Nelson of The Mystic Order of the Purple Dragon. 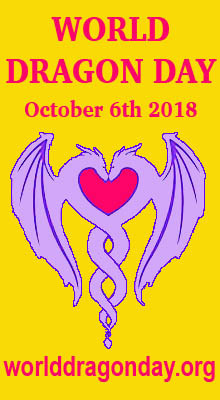 The Dragon Healing — written by Mark Nelson of The Mystic Order of the Purple Dragon. 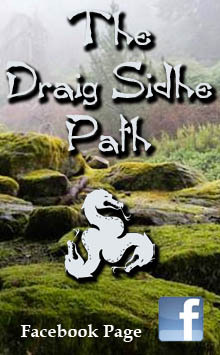 Litha Ritual – Solar Dragon Celebration — written by BlackTail Sphinx of Witches Collective for Pagan by Design. 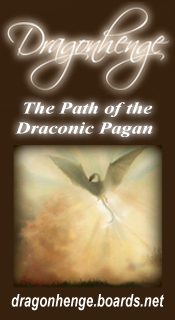 The Dragons Eye ~ A Dragon Summoning Spell – using the formula found in the Book of Pheryllt, from The 21 Lessons of Merlyn by Douglas Monroe. Dancing with the Dragon — a meditation on directing and moving energy through the chakras, adapted from “Dragon Exercise” by Jim Slagle. Dragon Connection Journey — a short intro to dragons and a meditation to guide you in meeting with your main Dragon Guide and connect with their energy. 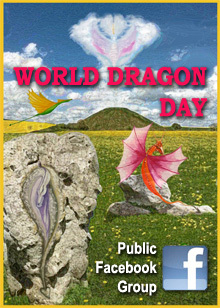 Dragon Meditation by Kerryn Slater — guided meditation to meet your Dragon. Fire Dragon Meditation: Meet Your Dragon Spirit Guide — by Snow Orchid. Fire on the Wing ~ The Work of Knowing Dragons — an article by Ravenshadow explaining how to first court, seek then call Dragons. 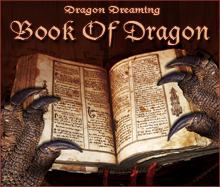 Guided Meditation – Meet Your Dragon — a guided meditation by Gary Ormond to meet your dragon. Initiate the Power of Your Inner Dragon — guided healing meditation by Kyrona. Meet Your Dragon: Guided Meditation — by Sara Hocking.